Did you know that Android runs on 40 percent devices worldwide in comparison to all other operating systems? The vast popularity of Android OS is due to its customized platform. Thanks to the open-source network. In our today’s article, we will be discussing the best media player app for Android. Of course, it deserves a better and optimized media player of its own. We have picked two apps, Kodi and SPMC – and we will be comparing both of them to find out SPMC vs Kodi differences and similarities. So continue reading further. Does Kodi fail to deliver for Android devices? Well, that’s not it. Kodi is a cross-platform app. Its focus is diverted to many different things at a time. The situation left a void for another contender to come and conquer the Android market. Well, SPMC seems to be doing just that. Suddenly, the debate is about Kodi vs SPMC for Android devices. The interesting thing remains to be the startling likeness between SPMC and Kodi. You won’t feel far away from Kodi even when you are using SPMC. However, it is a mystery how a new entry in the market can become the talk of the town so quickly. To be honest, it’s not so much of a mystery, rather history. We will talk about the origin, merits and demerits, similarities and differences, and installation procedure of SPMC. The intent is to find the answer – SPMC or Kodi, for Android devices? Kodi and SPMC are the media players. They have the ability to play files stored on a device or network-connected remote location or from the internet with the help of addons. 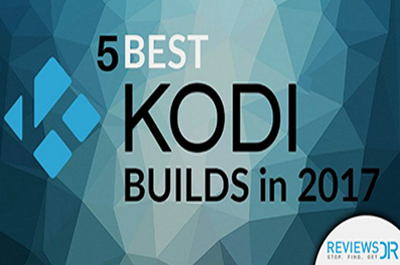 Kodi is a cross-platform app and compatible with multiple operating systems like Windows, Mac, Linux, Android, Raspberry Pi, iOS and a few more. 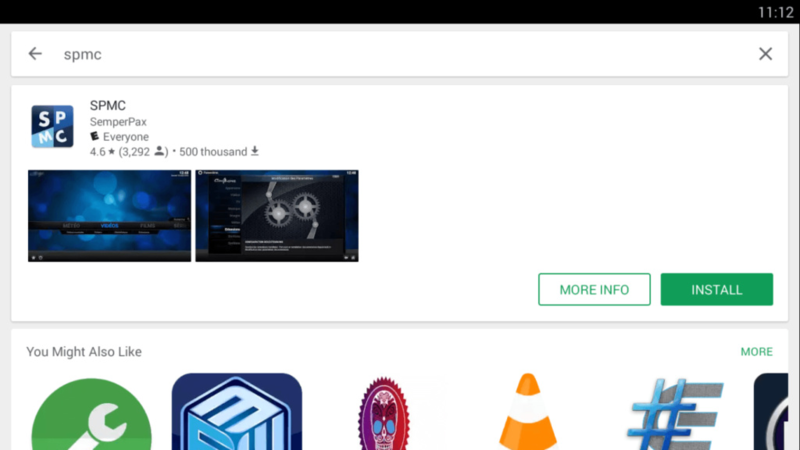 On the other hand, SPMC is exclusively an app for Android. 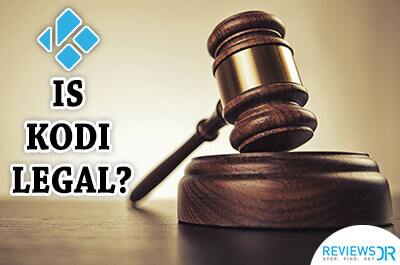 There has been a lot of noise about Kodi legality. 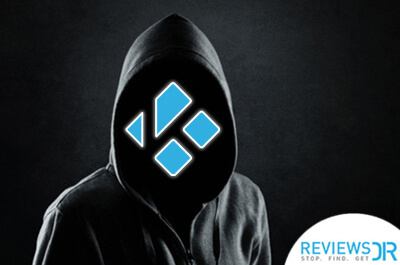 We have shared our views to answer why the use of Kodi is completely legal and what you can do to make further your usage private. Kodi, formerly known as XBMC, was an Xbox media player. It only worked on Xbox gaming consoles. Later, it evolved into a power pack multi-platform media player and changed its name to Kodi. The media player was an open source application. In other words, the source code can be used by anyone. SPMC was the brainchild of Koying, a developer. He released the earlier version of it years ago. During that time, Kodi was struggling to become compatible with Android devices. 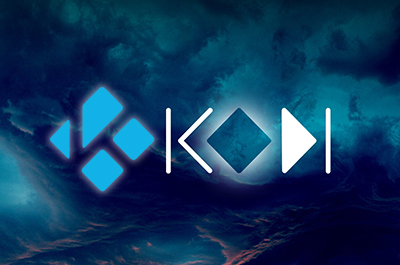 So Koying was contacted to join the Kodi team and work on the Android version of Kodi. The collaboration didn’t last long as Koying felt that the Kodi team is not focusing on Android solely. It was true as Kodi team was always interested to make it a multi-platform app. When Koying wasn’t satisfied with the efforts, he left Kodi in 2016 and started working again on the media player he had in mind all along. That’s how SPMC came into being and that’s why Kodi and SPMC are interlinked. 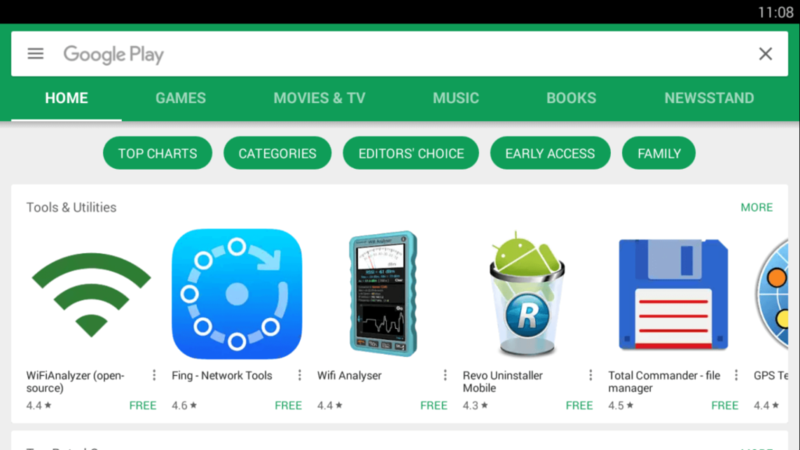 You can read our informative post about why using Android VPN is always a good practice for Android users. SPMC has been developed using Kodi’s source code. The home screen of SPMC has a Kodi logo. The look of both the media players is alike. Well, it’s not just the outside that’s similar, the functionality is also same. 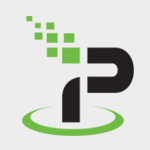 SPMC and Kodi use addons to enhance its power. In fact, Kodi addons and repositories can be added on SPMC. 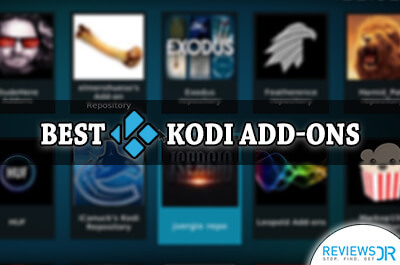 Check our list of best working Kodi addons and add them in both Kodi and SPMC. As much as they are similar, SPMC and Kodi are two different applications. The most obvious difference is that SPMC is an Android-only app whereas Kodi can work on any platform. Koying made SPMC specifically for Android so the app has the advantage of understanding the OS better. SPMC has been developed on the NVidia Shield. SPMC is basically a small app as memory and processing power are limited on Android devices. It is optimized to utilize the resources available on the device. Also, SPMC app is to-the-point. The layout is clear-cut with just four options on the home screen. 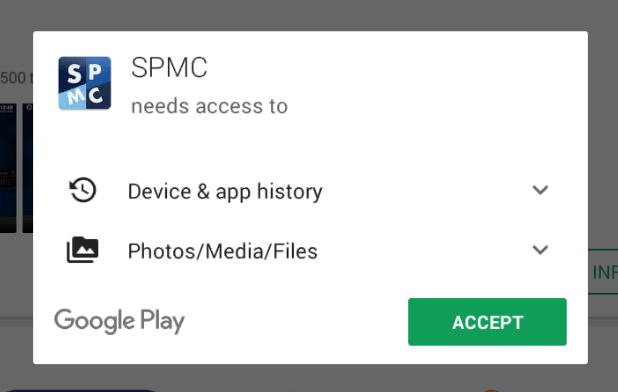 SPMC will ask for access to a couple of things on your device, click Accept. 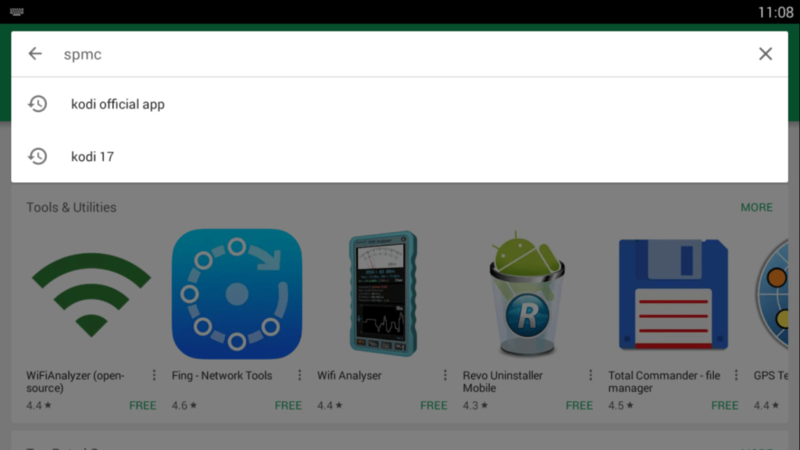 Once the app is installed, you will see this Open button, click it. Congratulations, you have installed SPMC on your Android device. 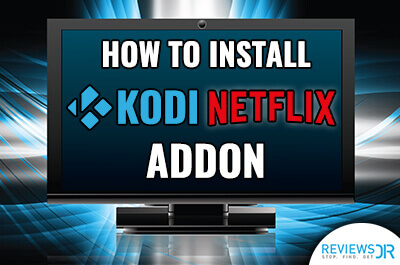 You may also check our recommendation of best Kodi VPNs to see which service provider works best with Kodi media player. 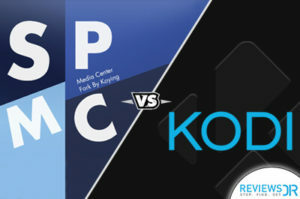 From the beginning, the argument is between SPMC and Kodi. Well, truth be told, Kodi is the best app for all other platforms except Android. SPMC takes all the points when it comes to Android as the device is exclusively made for the platform. You will find it to be more smooth and relevant. Also, you are not missing out on anything as Kodi repositories and addons work fine on SPMC. Using a free VPN for Kodi is also a good option to experience greater streaming experience. What’s your choice for Android? Kodi or SPMC. Let us know in the comments box below.